The USDA Rural Development loan program offers you the opportunity to buy a home with no down payment, low fixed rates, simple credit requirements, and with the guarantee of the federal government. There are no other loan programs that compare for a home in rural neighborhoods. Unlike the FHA, which has a down payment and high private mortgage insurance (PMI) payments, Rural Development loans offer more favorable loan conditions. The geographical location of the house is also a factor that differentiates a Rural Development loan from the common FHA loan. 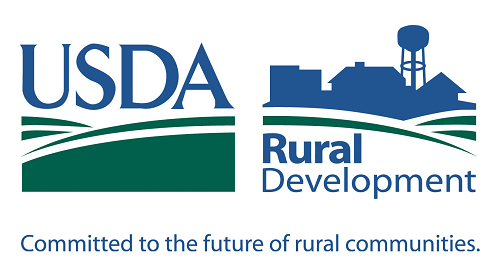 Many rural areas all over the country are growing and expanding thanks to the USDA Rural Development program. Residents whose income might otherwise exclude them from home ownership now have the opportunity to buy one.